Smart Door Locks, Should you Get One? Smart home technology is quickly gaining in popularity with home builders and buyers. There are now a wide range of home products which you can plug into and control remotely. This is great for anyone seeking better home security without needing to install a full alarm system. One type of product gaining in popularity is Smart door locks. Smart door locks can be a great feature to enhance your smart home security system. Because you can lock or unlock your door remotely, gone are the days of questioning. “Did I lock the door?” There is no need to turn the car around, just check your smart door app and you will know. A smart door lock can also enhance your home camera system. 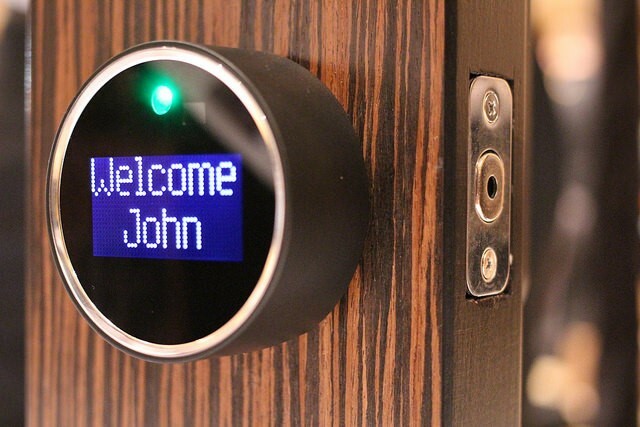 When viewing visitors arriving at your home, you can remotely unlock the door for anyone who needs to enter. Another great convenience with smart door locks is the ability to control entry access even when you are away from home. Some designs include a keypad entry, where you establish an entry code and choose who can use it. You can even establish a specific code for each person. No more need to worry about lost keys, or getting new copies made for a house sitter, just plug in the code and the door opens. While smart locks provide an innovative way to get the extra edge in home security, they are not without flaws. Smart locks only work with deadbolts, and doors need to be fully closed in order for the remote locking mechanism to work. Currently, they are also limited to one door per lock unit, so if you have multiple entrances you want to control remotely, you will need to use different codes for each. Curbed has provided a list of pros and cons for smart door locks, an article worth checking out if you are contemplating this step into smart technology, so you can make an informed decision, whatever you decide. 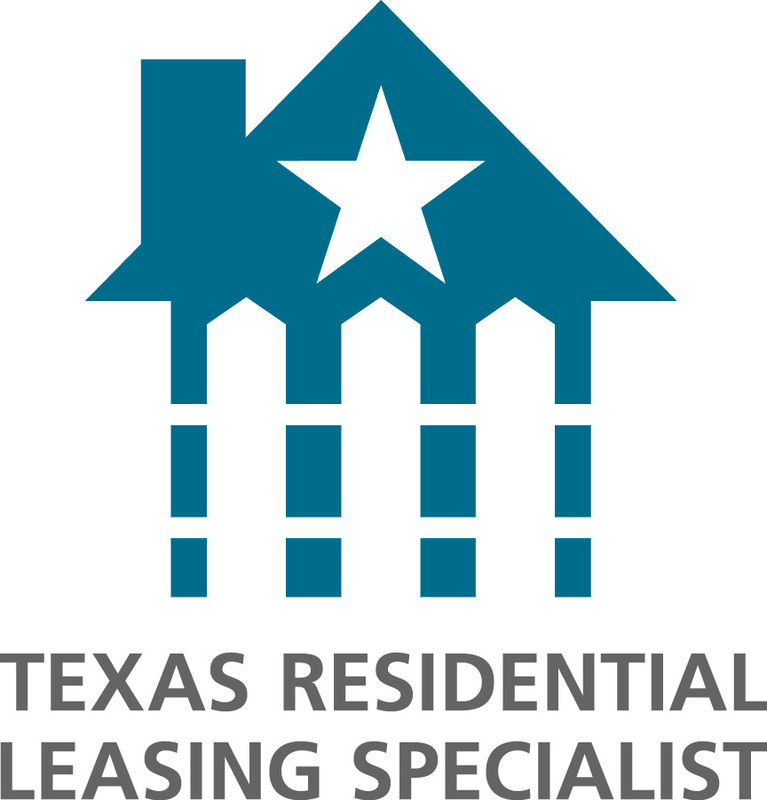 When you are ready to sell, or buy your home, REALTY TEXAS LCA, Inc. is here to help you with all of your real estate needs! Call me, Laura Austin, at (281) 789-2911 or (936) 321-2977, or email me at Laura@RealtyTx.net. You can also visit me at my website for available listings and additional information.